← Julianne Moore casted as President Coin in Mockingjay Part 1 and 2! 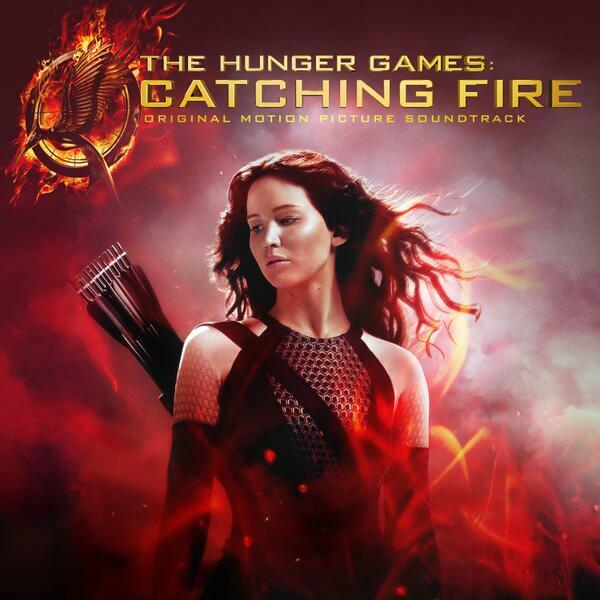 Posted on September 27, 2013, in Catching Fire Movie and tagged soundtrack. Bookmark the permalink. Leave a comment.